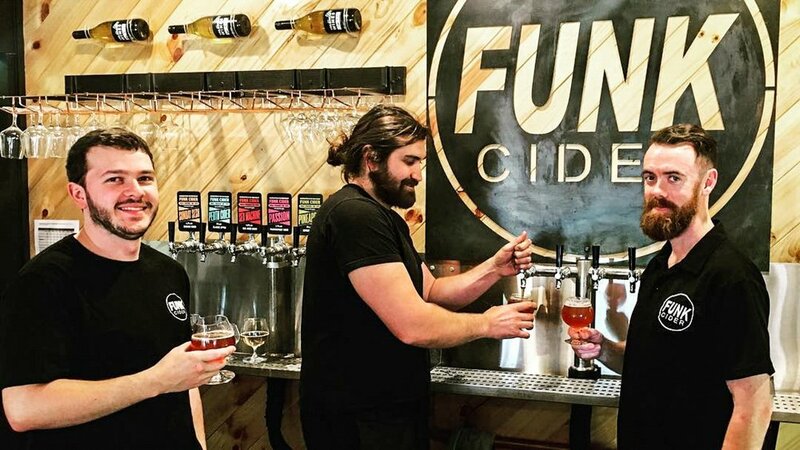 Established in 2016 by the Michael Brothers, Funk Cider has flourished into a fun and health conscious cidery located in the beautiful Swan Valley. We take a new age and quirky approach to cider making, with some of our regular lineups including pineapple, passionfruit, ginger, oak aged ciders and many more delicious creations. All of our products are unpasteurised and free from preservatives and concentrates. With 16 rotating taps of cider, beer, wine, and non alcoholic drinks crafted on site, plus a restaurant open 7 days - there’s something for everyone at Funk Cider!